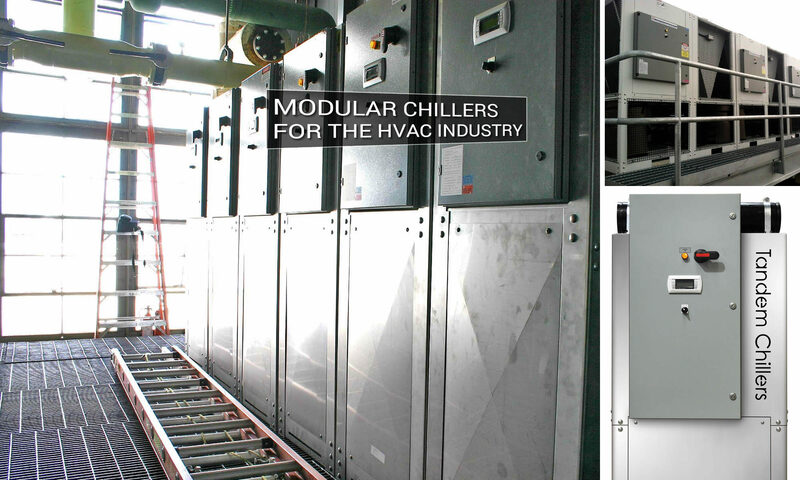 For more information about our modular chilling systems, please fill out the form below. We are also available through email at sales@tandemchillers.com, or by contacting our head office directly at 1.877.513.8330. We can also be contacted through our agents across Canada and the United States. If you use the form below please add your Company Name, Address or where you are located, i.e., Country, Phone Number and the required Voltage.